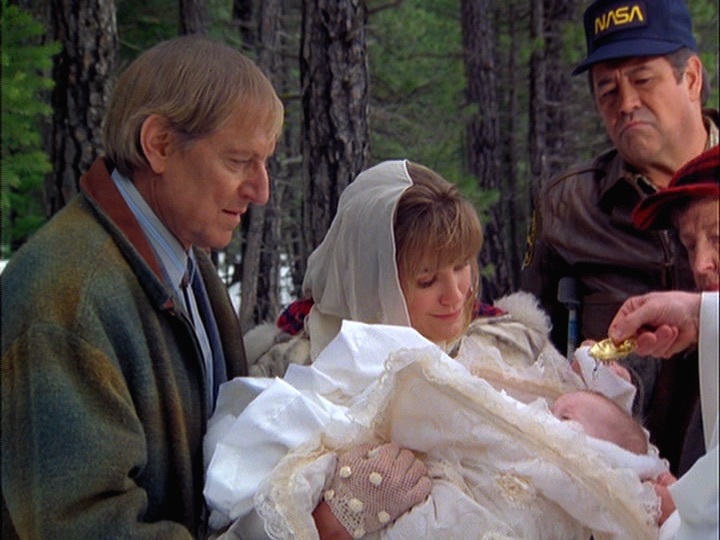 Log line: Ed spreads gossip about Ruth-Anne’s love life; Maggie builds a home-kit airplane; Holling and Shelly baptize Randi. One of the themes of “A Wing and a Prayer” that we didn’t focus on during our podcast discussion involves cleansing. 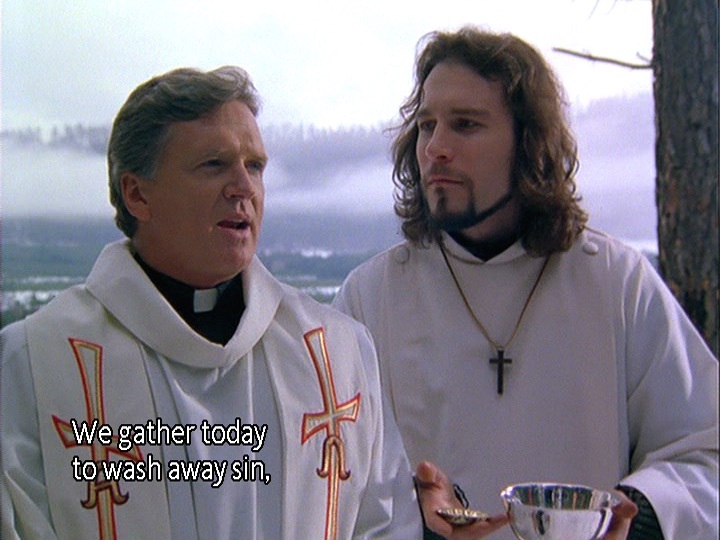 This concept figures most prominently when we see Father McKerry baptizing Randi with holy water. 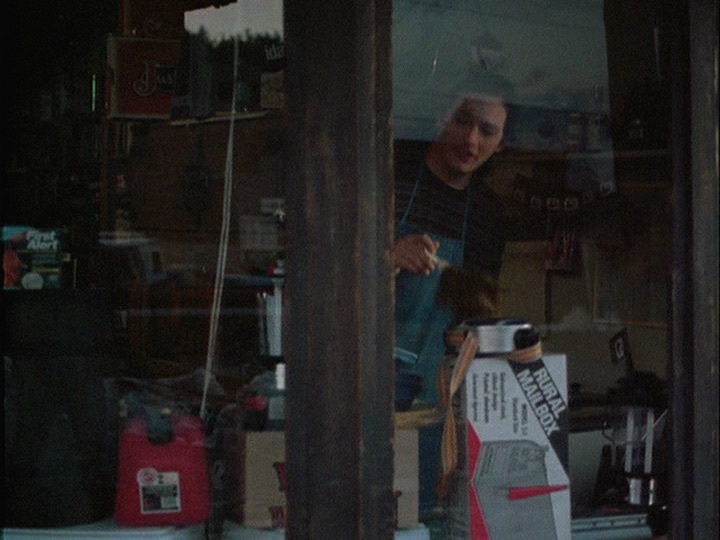 However, images and references to cleaning are shown and mentioned throughout the episode. 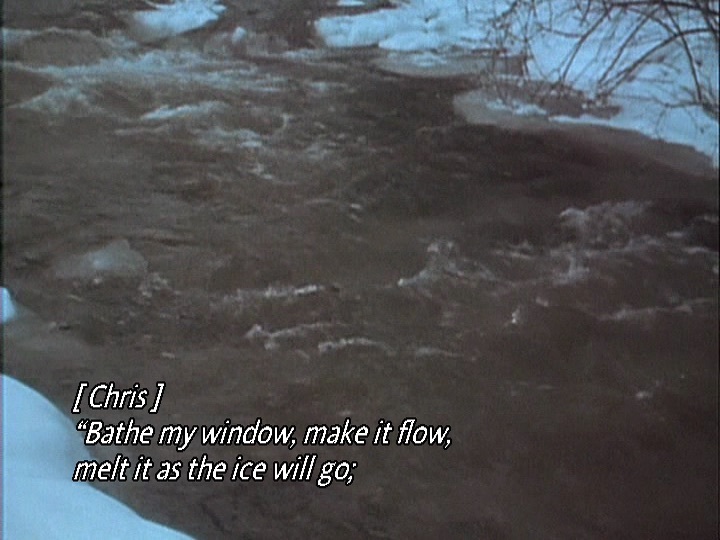 After the opening credits, Chris reads from the Robert Frost poem “To the Thawing Wing.” He starts with the poem’s seventh line: “Bathe my window, make it flow”. 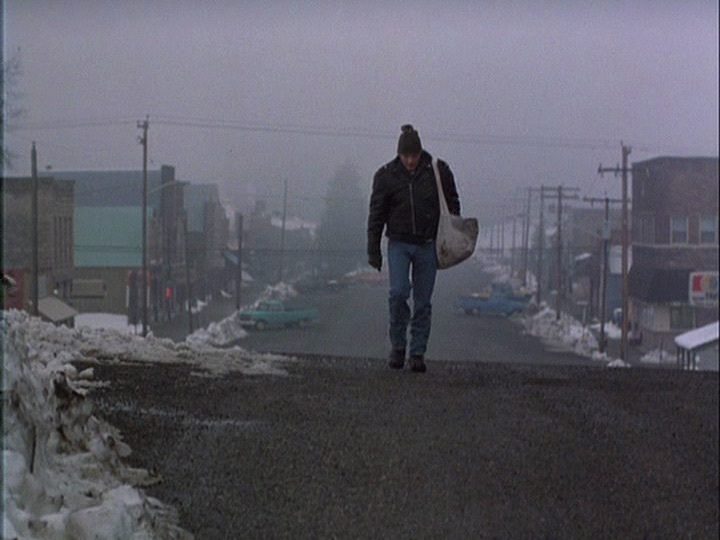 Ed is shown dusting when he spots Eugene in the street. Later, we see him sweeping. 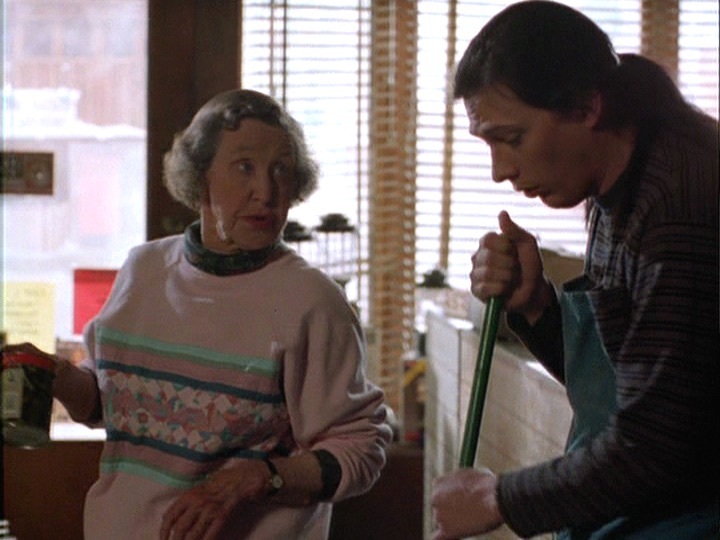 He’s even holding the broom when Ruth-Anne says to him that she needs to “come clean.” He also tries to convince Eugene that Ruth-Anne was likely washing Walt’s clothes when he saw them in the morning. 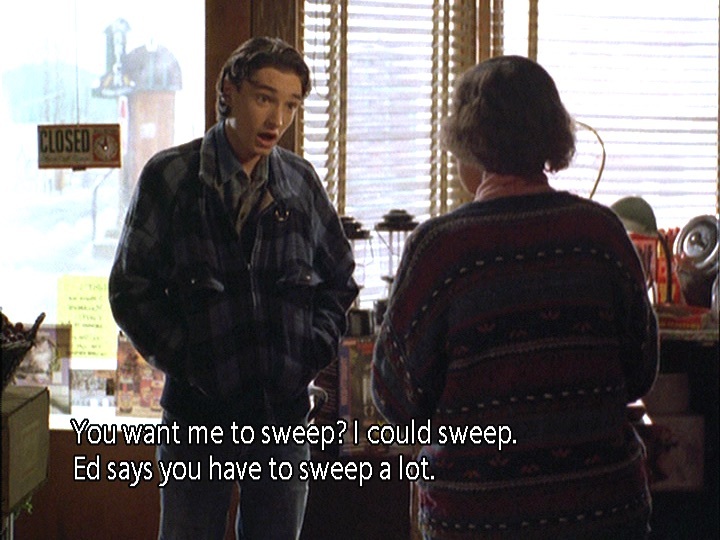 We’ll also see Donny Spellman say the word “sweep” repeatedly when he confuses Ruth-Anne about taking over Ed’s job. Before Father McKerry arrives, Shelly tries to clean up Randi and tells Holling to take off his dirty apron. 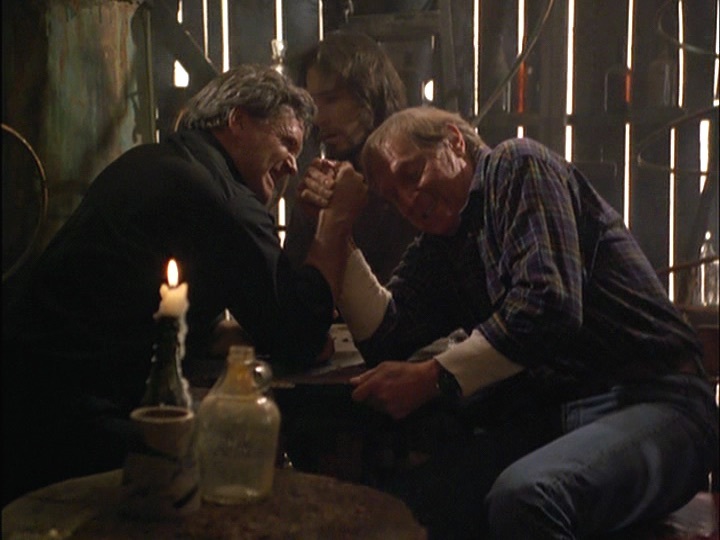 The scene in the moonshine shack emphasizes how dirty it is in there. Shelly’s white winter coat is in stark contrast to the grime all around her. 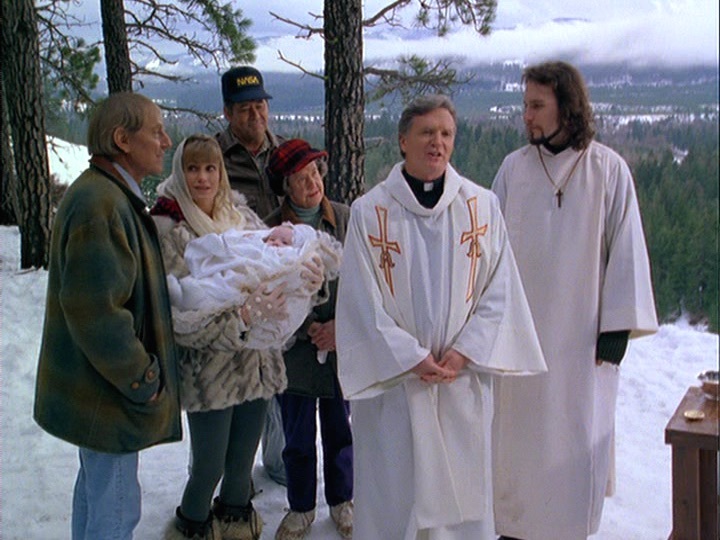 The purity of the final scene is highlighted by the snow surrounding the baptism, and both Father McKerry and Chris are clad in white. 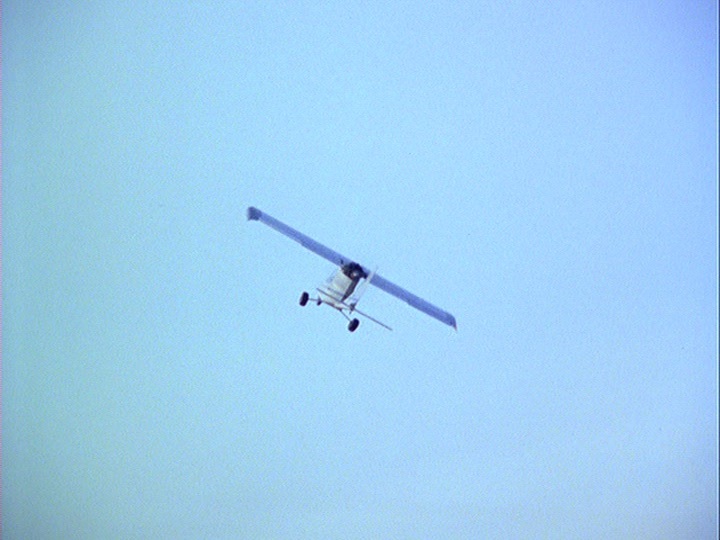 The episode even has opening and closing shots that feature whiteness — the white mist behind Ed and the white of Maggie’s plane flying into blue sky mixed with clouds. Chris reads a poem and talks about the coming of spring on the radio. 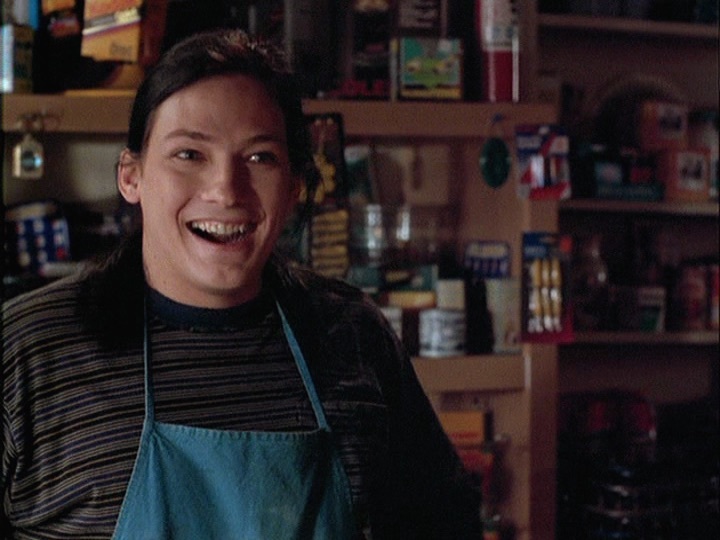 Joel visits Maggie in the garage. 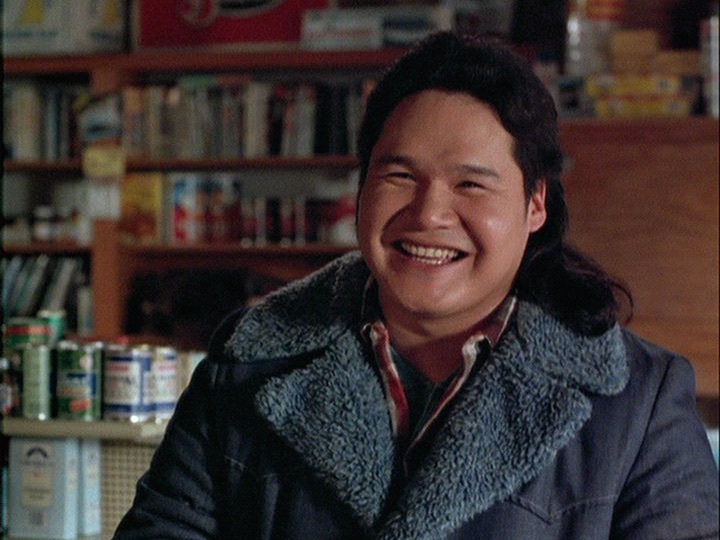 Donnie comes to replace Ed at Ruth-Anne’s store. 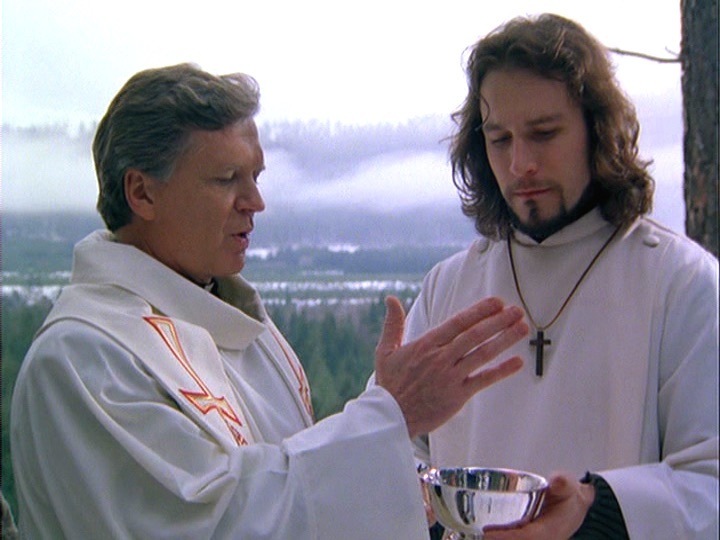 Shelly confesses to Father McKerry. Themes / Recurrences: Faith; death; friendships; gender roles. The Good: We liked that Maggie and Maurice finally have a storyline together – for two people with so much in common, we rarely get scenes with them together. The Bad: Neither of us particularly cared for the way Ed blabs all over the place about Ruth-Anne and Walt. It seems to us a little out of character from the Ed we know. The Notable: Eugene makes his first appearance as we say good bye to Dave the Cook. Walt and Ruth-Anne kiss rather chastely on the cheek, but they do make a natural pair. 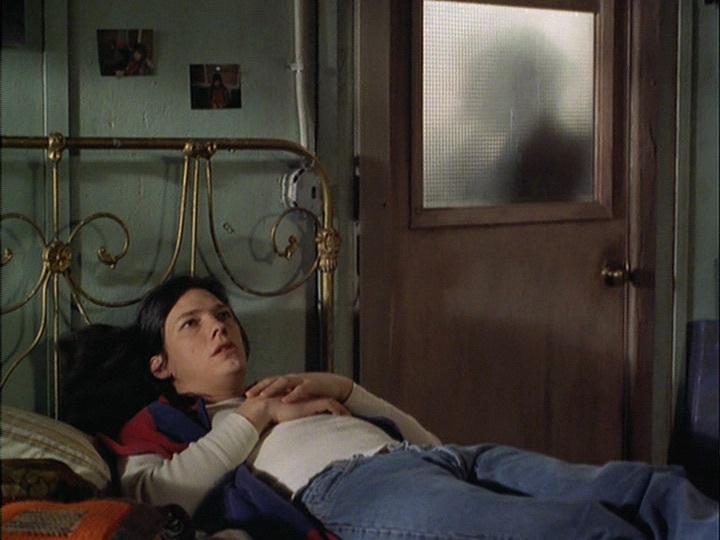 I thought the interactions between Maggie and Joel were super-sweet this episode.